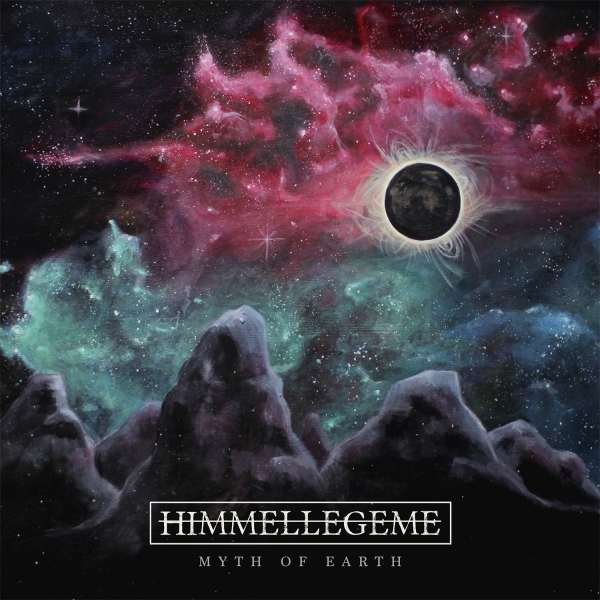 From the dark psychedelic shadows of Bergen, Himmellegeme emerges with their unique bittersweet flavored debut album "Myth of Earth". 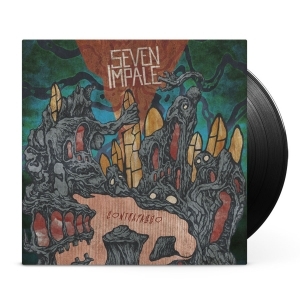 Himmellegeme's music is influenced by atmospheric prog rock, which together combine to create an otherworldly and timeless sound. 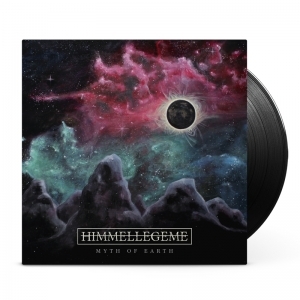 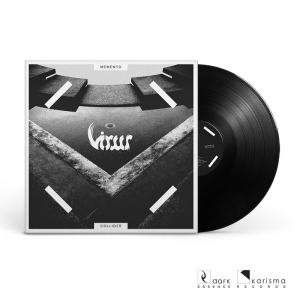 With their heavy-hitting riffs, chilling melodies and melancholic lyrics, written both in Norwegian and English, Himmellegeme creates music that depicts past events in their own lives, as well as in the lives of others.